Ladies, gentlemen, boys and girls! 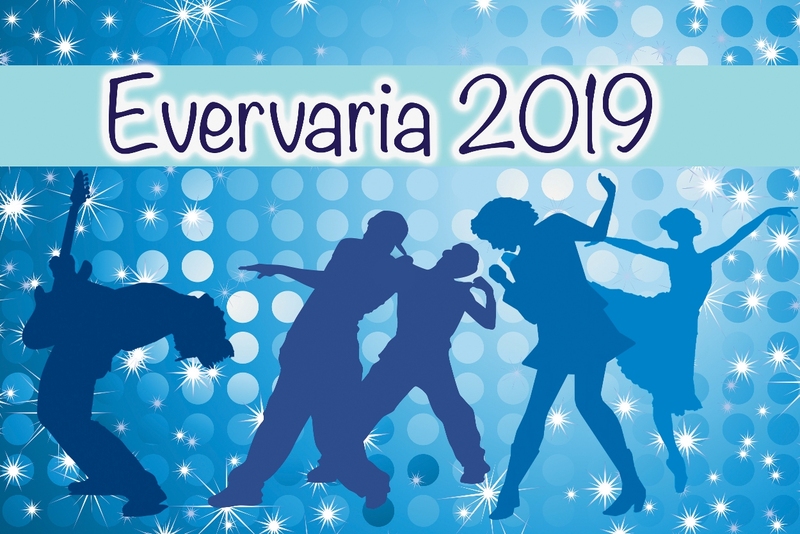 2019 Evervaria is coming up soon on the 12th of June. Where you can show how wonderfully talented you are. Whether it’s dancing, drama or comedy you can show others your unique talent, even inspiring friends to give it a try. You may even discover a career in singing or dancing. So, come to Evervaria and bring your sparkle and shine to dazzle the crowd and put a smile on their faces. Don’t be shy and most importantly have fun!! !